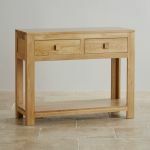 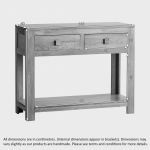 If you’re looking for extra storage space but don’t want to clutter up your space with larger pieces, then the Oakdale Console Table in Natural Solid Oak could be just what you are looking for. 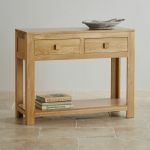 Beautifully proportioned, with just the right amount of storage space, this piece is ideal for using in a hallway, reception room, or maybe even a dining room. 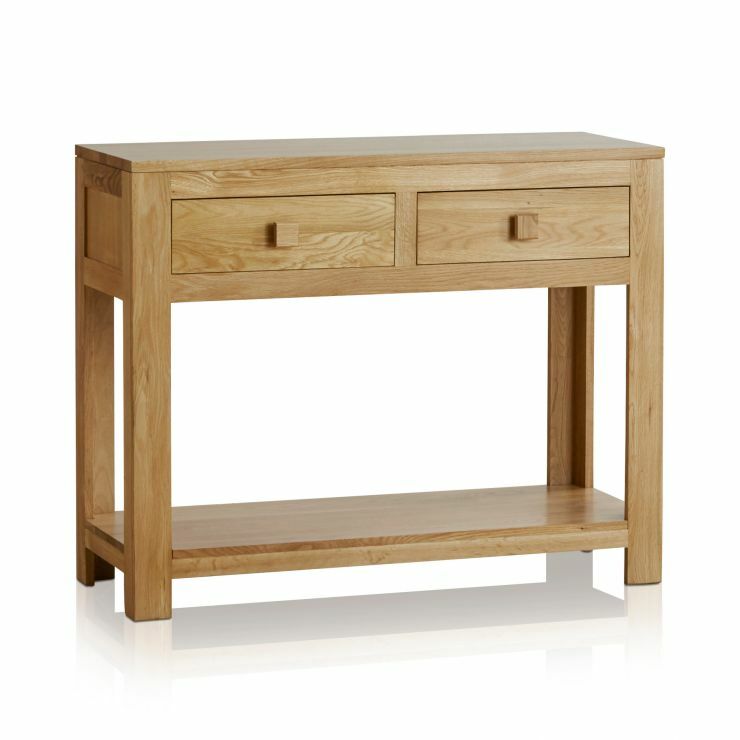 If your lounge is large enough, the console table will work well sitting behind a sofa too. 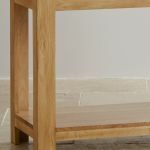 Use it to display your favourite ornaments, vases or photographs, and keep personal items stored in the 2 drawers. 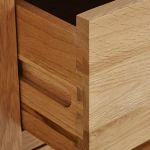 The quality solid oak and skilled craftsmanship combine together to give you a durable item that will stand the test of time. 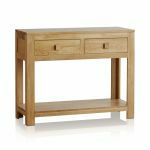 Do check out the full Oakdale Collection to give your home a co-ordinated look.